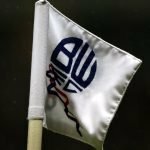 Who Is The Money Man for Bolton? Josh Magennis is nearly a Wanderer. While the signing hasn’t been officially confirmed, Phil Parkinson has said it was close, while Charlton boss Lee Bowyer has said he cannot see the Northern Ireland international being anywhere other than at our place this season. 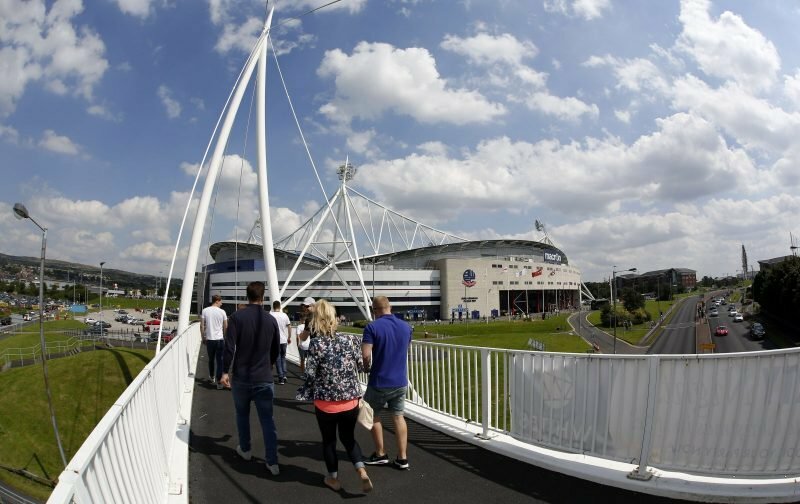 It’s a modest fee – potentially as low as £200,000 say the Bolton News, but it’ll the first fee since Filip Twardzik came through the door in 2015, and Magennis would go some way to make less of an impact than the Czech youngster. He does sound like a Typical Phil Parkinson Striker™ though. His goalscoring records are hardly prolific, but in the last three seasons, he has hit double figures for firstly Aberdeen and latterly Charlton. Some Addicks fans have noted his target man traits though, which will undoubtedly have attracted Parkinson to him, not just this summer, but also when interest was lodged back in January. Not a prolific goal scorer but a real handful. Wins most in the air, runs himself into the ground, misses chances but useful. On his day, wins everything in the air, he is not a natural goal scorer. has hit woodwork more often the back of the net. Probably one of our best at defending corners. Did not get the service for a central striker, drifts to the wing, played by NI coming in off the wing. So don’t expect a lot of goals. Do expect someone who at least tries and may even be some sort of replacement for Gary Madine. He’s an honest centre forward, just right for the way we play. He can play on the floor, he can play in the air. He has over 30 international caps. I’m 62 years old and I’d be a good replacement for Gary Madine. I’ll be astonished if he EVER plays in the Premier League. Awful player. I agree, gary madine is the most overrated striker in the history of football. We sold him at his absolute peak and i still dont know how we got 6 million for him???? For once I think we did good business with a very ordinary player, just a pity we couldn’t re invest the money we got for him,,where the hell did it go then mr Anderson”.